Oh god. I have no words to describe this. 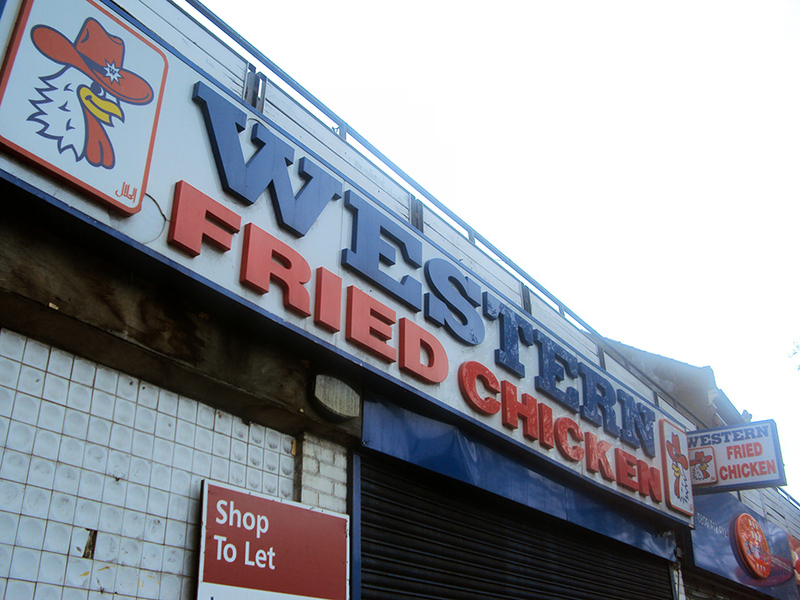 What happened, Western Fried Chicken? Can any one shed light on this? I just don’t understand what could have happened. 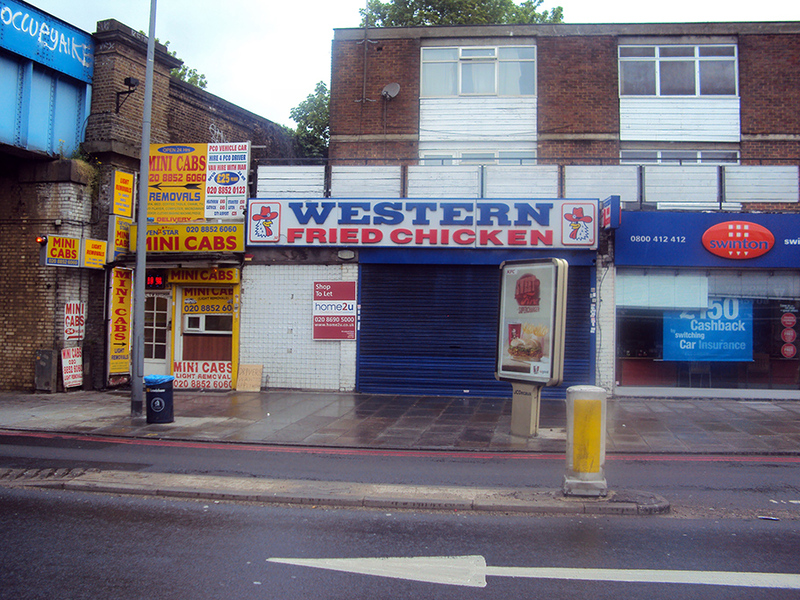 Supply and demand – is there no longer demand in Lewisham?